1-Owner local Trade In! 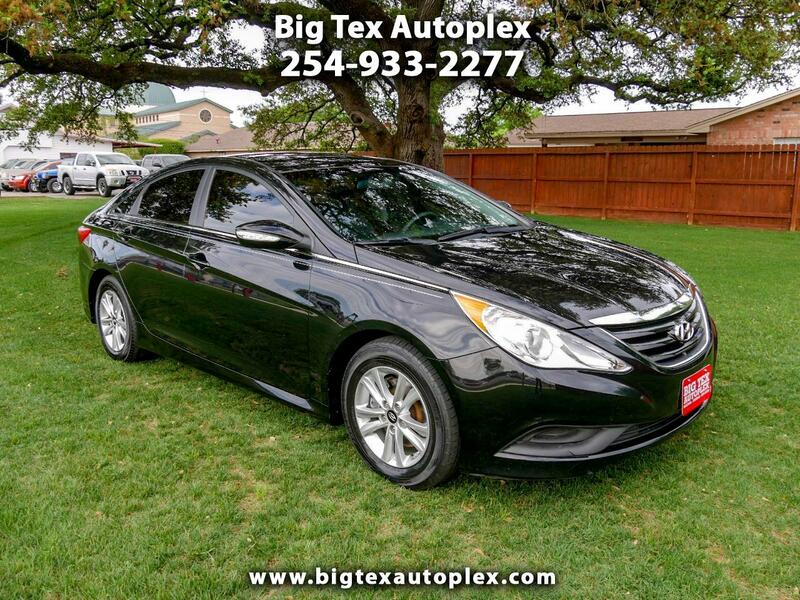 This beautiful Hyundai has been well cared for and is priced to sell QUICK! Great Tires, Power Seat, Backup Camera, Heated Seats, Excellent Black Paint, Very Clean Interior, and it runs and drives as good as it looks! Please feel free to call, email, or come see us if you have any questions at all. Warranties, Shipping and Financing are all available here at Big Tex Autoplex!